Rexton was built on the foundation that exceptional hearing technology should be accessible to all. Their products offer superior speech understanding, durability, and personalization to deliver unprecedented wearing comfort. Their tenured, passionate people are empowered to provide solution-driven service to meet each individual’s needs. That's why Rexton is the smart choice. We offer a range of Rexton hearing aids to support better hearing for virtually any listener in any environment. 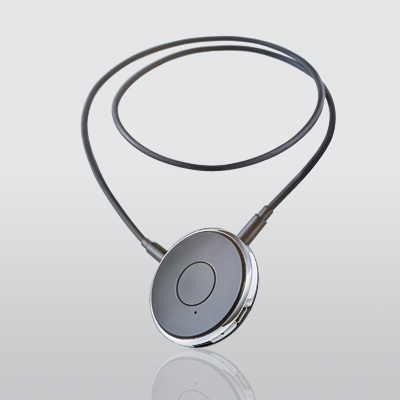 Their latest hearing aid technology provides a more relaxed listening experience by enhancing speech in every situation. It includes exciting features like Music Enhancer that delivers a musical listening experience like no other. Additionally, we offer apps and accessories that make controlling your hearing aids easy and inconspicuous. Comfortable, discreet, and effective hearing is within reach. The Essential product line is powered by proven technology and comes with compelling features like noise reduction, feedback preventer and directionality. 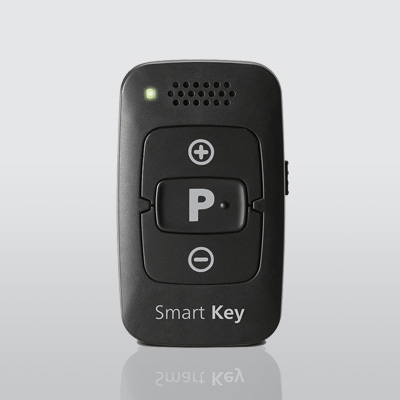 These features provide you with easier understanding in difficult listening environments. Connect to every soundscape naturally and easily. With Rexton's latest technology, TruCore™, you'll enjoy a listening experience that is more comfortable and natural than ever before, whether you are in a noisy restaurant, reverberant setting like an auditorium or mall, or even while enjoying a concert. Voice Ranger — enhances speech in every situation. Music Enhancer — maximizes enjoyment for music lovers. Accessories that add convenience to listening comfort. Rexton cares about all your listening needs, including discretion, convenience, and ease of use. That’s why they’ve assembled a line of hearing aid accessories and smartphone apps to make your hearing aids easier than ever to control and connect to everything in your world.